Hello, My name is Kathy and I am a Primary School teacher. What are your expectations from joining our meetup? Are you an amazon self published author? To receive advice on how to publish. To meet other authors. What part of Sydney are you from? What's the best way to contact you? 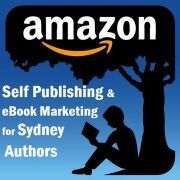 This group is for Sydney authors interested in self-publishing their books on Amazon using Amazon's Kindle Direct Publishing (KDP) Platform. 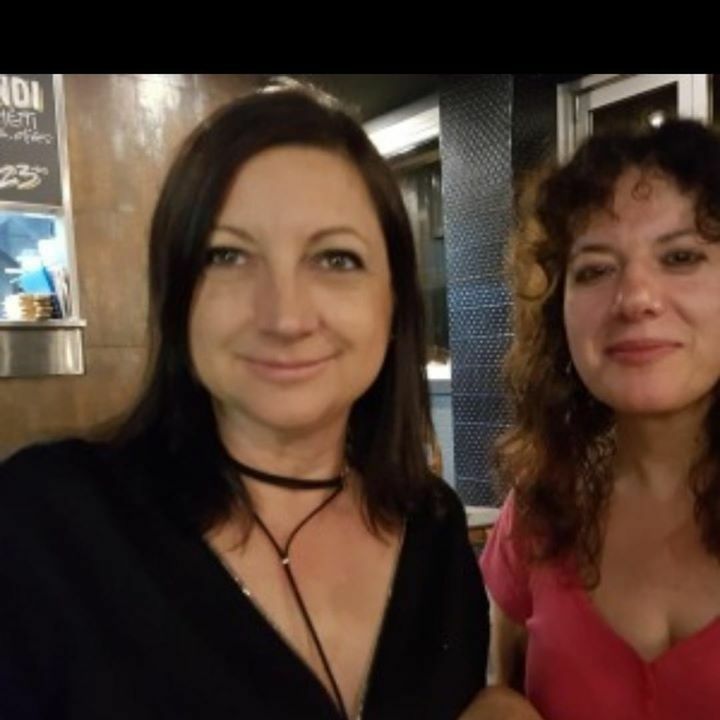 Whether you are a new author, established author looking to self-publish or an already self-published author wanting to publish your book online, then this meetup is for you. There will be 3 types of meetups and workshops. We will cover the steps to create, publish and promote your ebooks on Amazon in addition to networking with each other and sharing our knowledge and expertise. 1. Online Market Research How to come up with a book idea. 9. Options for book covers and the most cost effective ways to create an amazing book cover. 1. Creating your Kindle Direct Publishing (KDP) account. 2. Setting Up your Amazon Page at Author Central including optimizing your profile, completing and updating your information. 1. How and when to schedule your free promotional days through Amazon Kindle Direct Publishing (KDP). 3. The best way to use your book for promoting your other books.